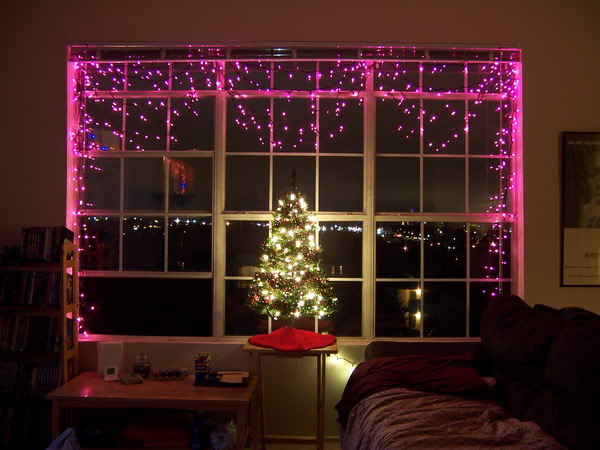 If you wish to decorate your bedroom using Christmas lights then you definitely came into the right place to discover some inspiration. 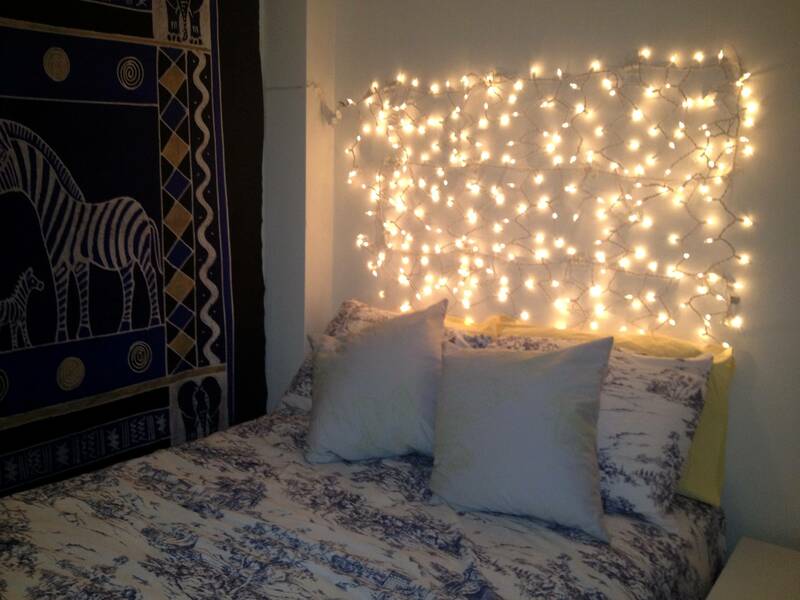 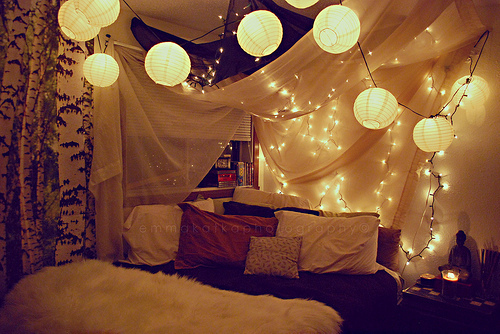 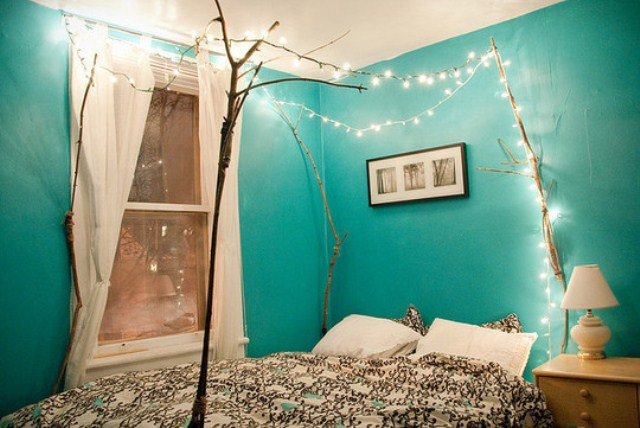 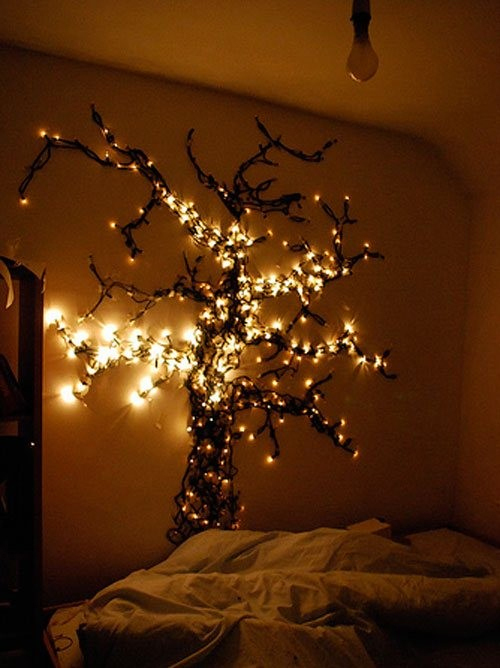 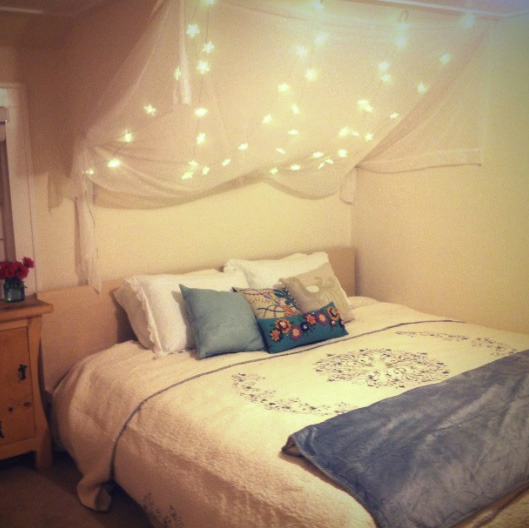 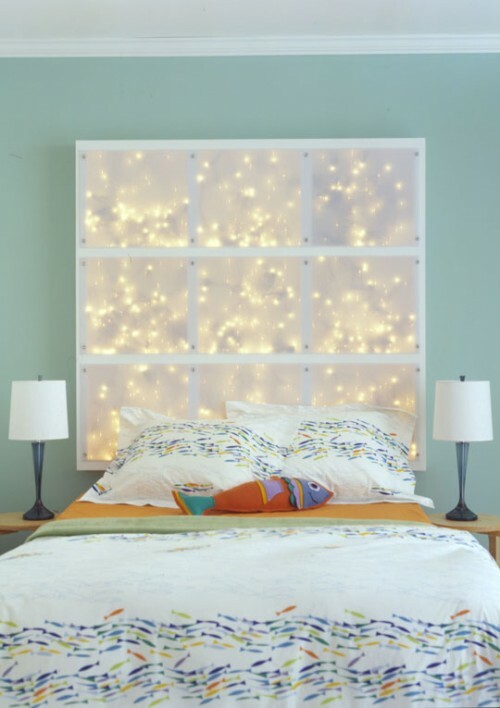 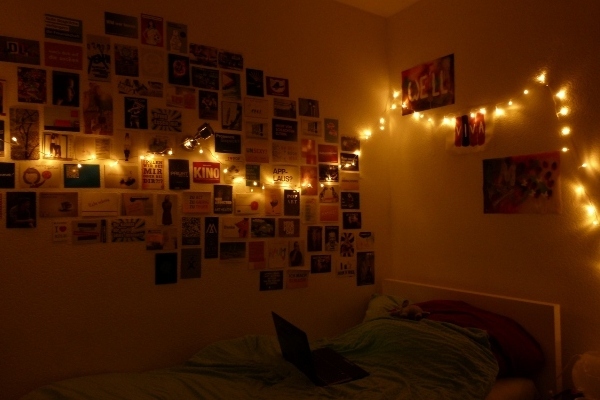 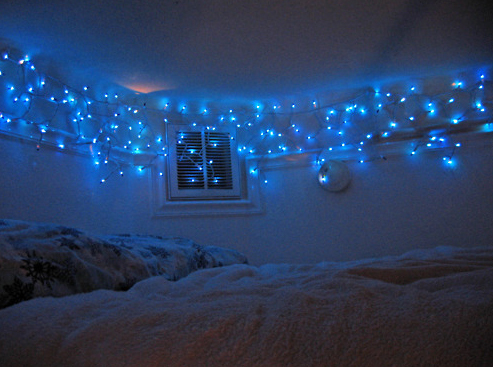 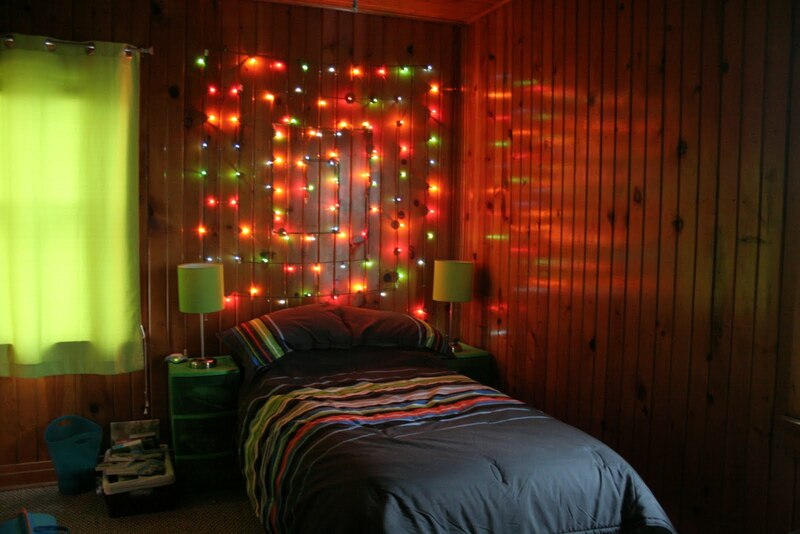 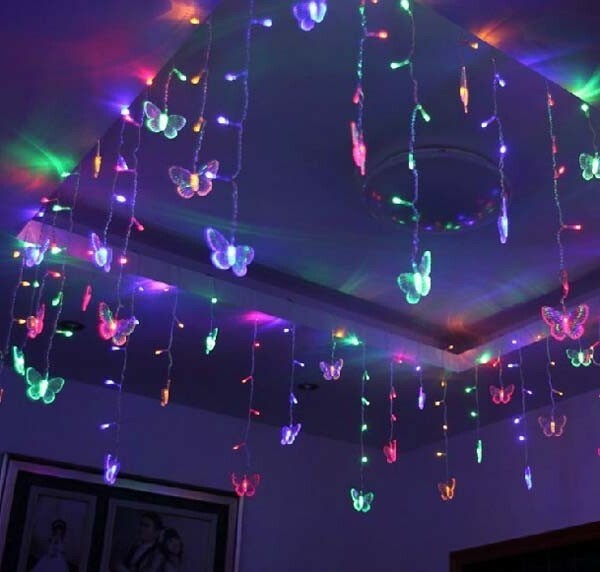 It isn’t difficult to adorn your own bedroom using lights, but make it cozy and romantic isn’t as simple as it sounds. 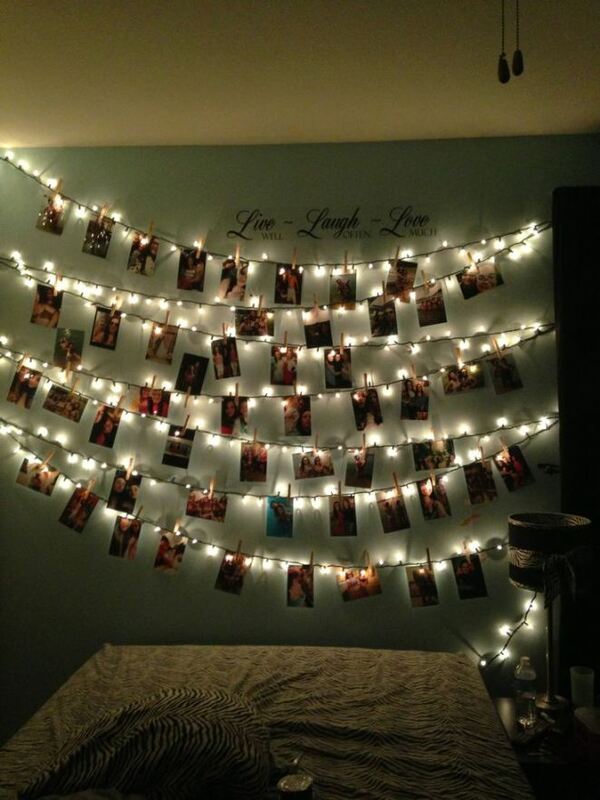 So, if You are looking for creative ideas to hang holidays lights, check out all these pictures below.